Royal Entertainment was made and founded by CEO Godfrey Gao in late 2014. The company has made a strong and fierce image that sent shockwaves throughout South Korea. Trainees from other companies and other Asian countries have been pouring in, in order for them to fulfill their dream of becoming famous. Due to the company's fierce and rigorous training system, only few will actually make it into the big leagues. While some trainees are allowed to release songs to put themselves out to the general public. The CEO, Godfrey Gao has not yet been seen since the company's opening. 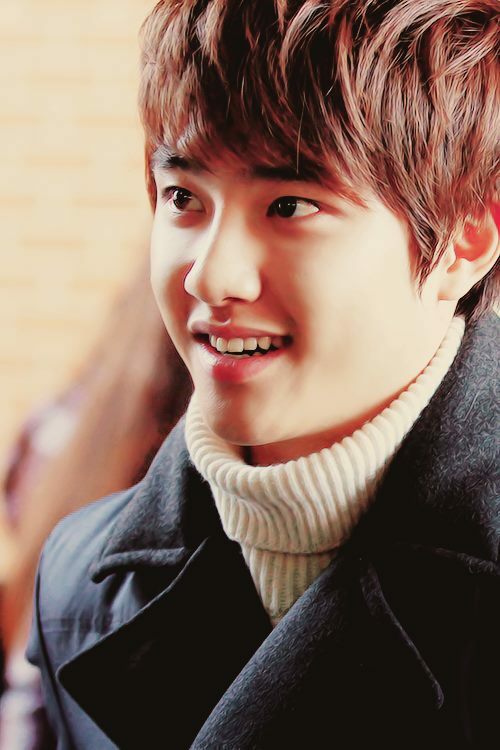 He has only been seen at the recent film sites for dramas and movies that he will be starring in. Royal Entertainment was created by: yundongkook. The roleplay is AU and runs like most Entertainment Roleplays. Don't understand? Here is the rundown. You, the applicant, get to roleplay as whoever you want (as long as they are in K-POP, C-Pop, J-Pop, etc.) and you get to create your own persona for them as they make their way to stardom. Admins will be operating the Godfrey Gao account. So yundongkook will have his own character. STARZ Entertainment has now recently opened up. Background? STARZ Entertainment is the rival company of Royal Entertainment! CEO Ghun or Son Hyunseok has announced it's rivalry against the growing Royal Entertainment. The company is solely focusing on promoting it's actors and models (so primarily admins Hyorin and IU will be creating and promoting for the actors and models). The company has announced it has no interest in promoting their soloist or any of their artist all at once and will be promoting their artists one at a time. Idols or trainees will only have a chance to debut or comeback once a month. Different About Royal Ent. RP? Royal Entertainment RP will have survival shows that starts every other month (once the roleplay gets a decent amount of trainees). The survival shows will be similar to YG Ent's Mix and Match & WIN. With a bit of a twist at the end. Each survival show will last a min of two weeks and a max of a month. After a survival show has ended, another will not start for another two weeks to a month. There will also be a drama filming that will occur before/after a survival show. Unlike other entertainment roleplay's where you are a trainee on your own, CEO Godfrey Gao will put you in groups to compete in for the survival shows. Which is why it is important when you put down the amount of people in a group that your character wants. (ex. 4-5 members, 6-7 members, +8 members, duo, soloist, etc.). Be aware that if you decided to be in a +4 member group only TWO people from your character's original group will be in it. (ex. EXO Kai joins and is put in a group with no other exo member. Then Chen & Xiumin come, they can be placed into Kai's group as well. BUT if EXO's Lay comes then don't expect Lay to be in that group as well. Note: People who are in +4 member groups will be put in depending on how everyone's personality will go together. Godfrey Gao will announce that auditions are open for the new drama and will give a genre to the drama or a clue about the drama's genre. From there you will create your character, by completing the application form and sending it to Godfrey Gao. He will then choose who will be casts into the drama and will then reveal a generic theme of the story (ex. High School Love, Assasination, Thriller, Fluff, Horror, etc.) . You will then have to with, the other cast members have to create a plot using the generic theme & then act it out when the drama begins filming. For this reason that is why we begin casting before a drama for the planning period. We have prepared other occupations for those who do not wish to be a trainee. Actor/Actress: You will mainly only be particpating at drama filming and will get priority of cast (unless your audition/application does not match the image we are looking for). You will also attend fansignings & fanmeetings. Model : You can particpate in drama filmings but priority will not be guaranteed. We will also be having a gossip magazine, so there will be photoshoots & interviews as well. Manager/Coach: You will be managing and helping the trainees debut or help trainees get gigs (if you are a manager). You may be both. The gossip magazine is our newest addition to the rp! The gossip magazine will be ran by our coadmin, Hyorin. The reporters will be sending to Hyorin any kind of article releated to the company, idols, etc. and it will be featured in the gossip magazine. But of course, our allkpop articles will still continue. The gossip magazine is just for fun for the roleplayers. If you can't tell. This account is operated by babies. Just kidding! This account will be operated by our three new coadmins. So don't get scared if they accept your request. So, it was decided by the head admin, after talking with the rp-er's and the other admins, that it will be best to add a rival company concept into our rp to make it more realistic. So now, new (or old applicants) can choose if they wish to be an artist signed under Royal Entertainment or our new rival company STARZ Entertainment. STARZ Entertainment will contain the following : focus solely on actors / actresses. ONLY ONE GROUP (both idols and trainee) will debut/comeback per month. No survival shows will be available. CEO is Ghun or Son Hyunseok. Royal Entertainment will contain the following (as it always has): focus on idols & trainees. Multiple groups will comeback/debut depending on the weeks. Actors & Actresses & Models will have second priority. Survival shows will be available. CEO is Godfrey Gao. 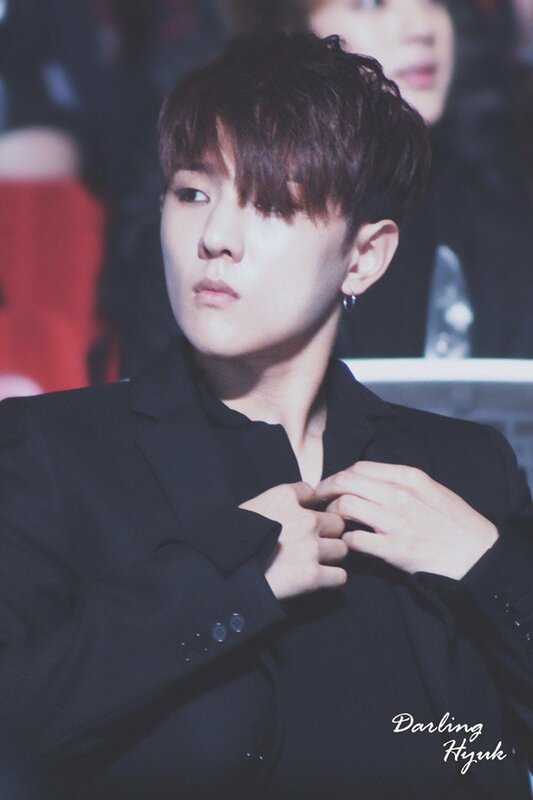 Donghyuk is the founder of the roleplay. He works on every little chore of the roleplay. Fixes, minor mistakes and works on supervising survival shows, showcases, dramas and other things. He works on the allkpop articles and helps advertise. He is the head admin. He is apart of the company's group, L.I.V.E. He is the leader, visual, vocal and sub-rapper. He is in charge of creating events for the idols / trainees & survival shows. The co head admin that helps with everything that Myungsoo can't do. He is in charge of welcoming everyone and watching the rp when Donghyuk is not here or present. He is also in charge of the wishlist and couples room. He is apart of L.I.V.E. as the lead rapper and main dance. He will be in charge of controlling the variety shows and creating new missions and such for it. 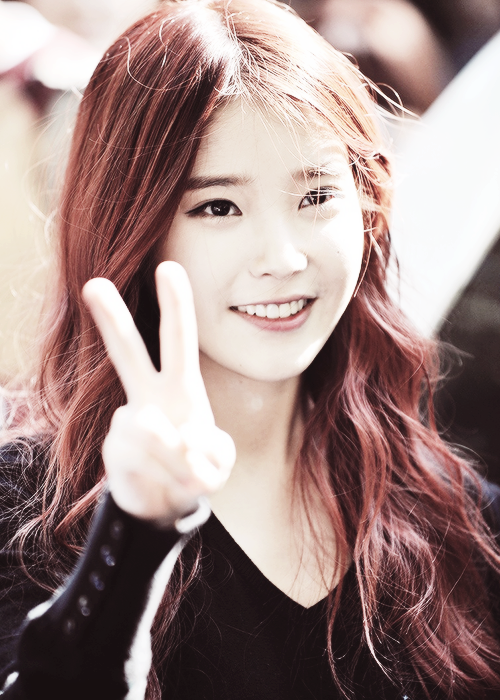 This is our baby admin, IU. Just kidding. She is probably one of the most active co-admins. Well she is the most active co-admins during the test trials that the other co-admins had to go through. Anyways, she will be in charge of accepting new people, applications and updating the rooms. She will also help with the gossip magazine, if she wishes too. She is apart of the company's girl group ALICE. She will be in charge of running the company dramas and creating events for the actors. 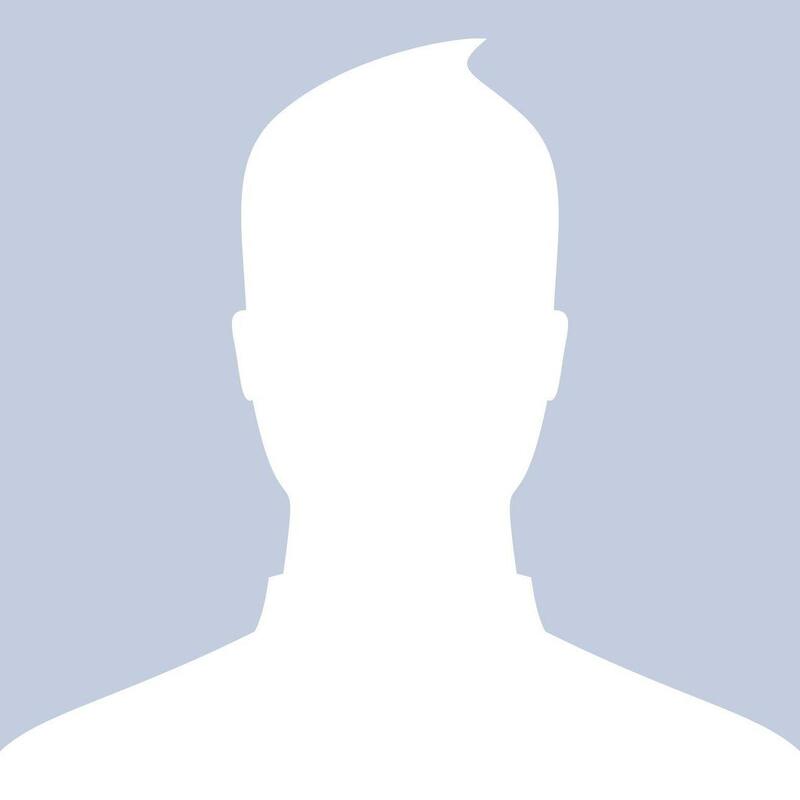 You know who this is? Well if you can't tell. This is Hyorin. Also one of our new co-admins. She is in charge of scarying people (just kidding). She is in charge of advertising, accepting new people, applications. All that fun stuff. She is also going to be operating the new gossip magazine that will be released. She is apart of the company's group, A-KISS. She has also already solo-ed. Within her group she is in charge of: vocals, rap, dance. She's basically a triple threat. She will also be operating the babyroyals account. She will be in charge of managing the models events and the gossip magazine. This is our newest admin, Admin Suzy. She will also be doing admin work on the babyroyals account. Her job will be to help work on variety shows and making sure that the people who are suppose to do the variety shows participate. Suzy will be in charge of doing the fashion shows which happen once a month on the 15th of each month. She also will do random work as well, since her specific job is not yet confirmed. Taehyung has left, been a nice time here! Hi, could I be Krystal from f(x)? I'm new here and I don't really know what to do, so if you do accept me please explain how we do this. Thanks in advance. Sulli left. Thank you for having me. Can someone add & reserve K.Will for me? I'm sorry guys! Especially to Choa and Mark, I'll be taking my leave, I'm going to deactivate this account completely and im not active here at all...im so sorry. Leaving as Taecyeon, but staying as Seolhyun. Hi! Could you add and reserve Victoria from f(x) for me please?